Liz is a wedding, family and birth photographer in Central Virginia. She loves to photograph fun and easygoing couples in love as well as emotional and discreet birth stories and just about anything in-between. 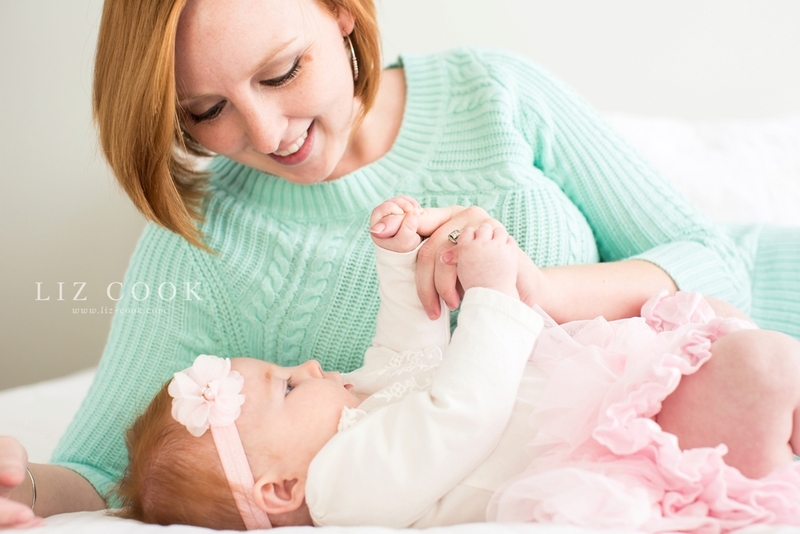 There are still a few spots available for the Mommy & Me Mini Sessions in May! Mini sessions make a wonderful Mother's Day and/or Father's Day gift! If you'd like more information, contact me!